Ankle procedures – These conditions are more common in middle-aged men and athletes. Rupture may occur due to repetitive strain or by a simple stumble. 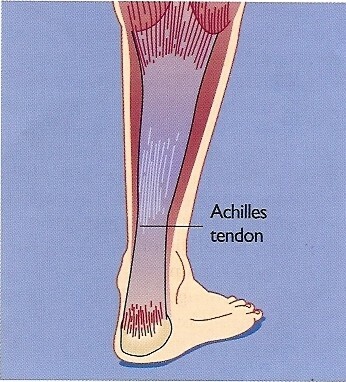 Minor injuries to the Achilles Tendon do not require surgery, but in more serious cases of rupture surgery is the best option.Modern techniques of Achilles tendon repair have better rates of healing and less risk of infection compared to older techniques.